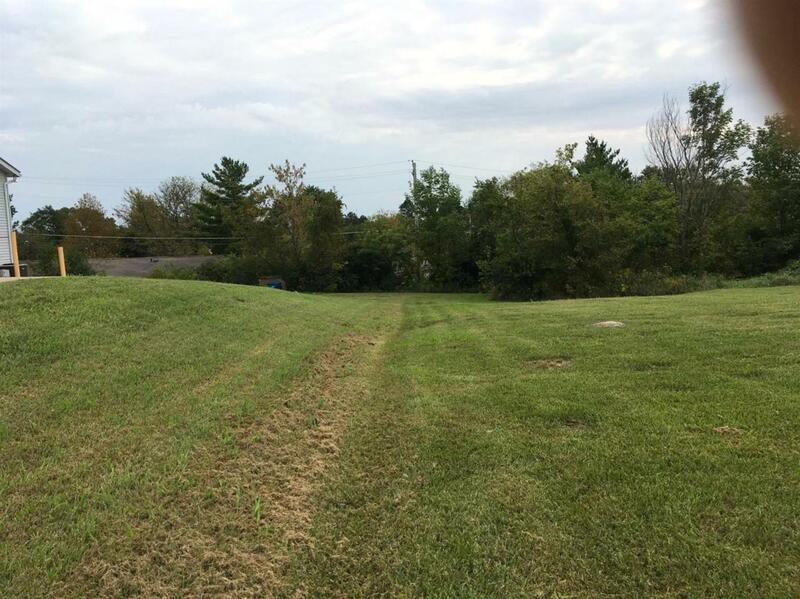 1.2 Acre Parcel, Prime location. 300+ Feet frontage on high traffic Kings Daughters Drive. Zoned CL, Ideal site for medical or professional office, retail or general commercial. Ideally located across from Frankfort Regional Center, near WalMart Super Center, Schools with easy access US 127 and I-64. Approximately 30,000+ cars per day traffic count.